What is a Summerhouse or Gazebo? Basically they are the same thing! In modern parlance, the term gazebo or summerhouse is used to describe any structure built in the garden for rest or recreation. The gazebo or summerhouse is seen as a place of refuge within the garden, remote and unconnected to the primary dwelling. 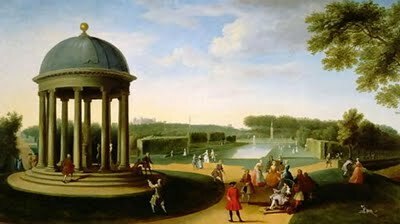 Garden buildings in history have assumed many guises. Styles include Renaissance, Baroque, Palladian, Chinese, Gothic, Indian, American, etc. They were described as Pavilions, Belvederes, Teahouses, Follies, Pagodas, Rotundas, Bandstands and a host of other names. For ease of reference we use the term summerhouse or gazebo to encompass the range. In early times these buildings were erected for the purpose of pleasure and were meant to be attractive. Since these buildings were often modest in size and comparatively inexpensive the design could often produce much novelty. Architects were free to explore new ideas on a small scale. Garden buildings of this type were popular in England during the 16th , 17th and 18th centuries and were placed in large parks and private estates. Over time the designs became smaller and were often related to the house. It was not until the 19th century that the summerhouse or gazebo was erected for more practical purposes than early counterparts. Summerhouses today provide shade around pools and tennis courts. They offer a place from which to enjoy intimate lunches, BBQ’s and dinner. 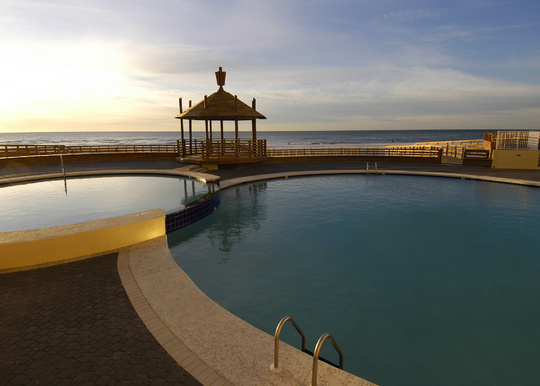 They are used to provide shelter and privacy for spas. They are often built to enhance a garden structure design. Their inclusion within the garden adds value to the home. 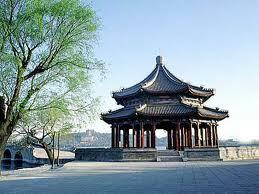 The largest pavilion in China is in the Summer Palace. The ancient building, named Kuoruting (the Pavilion of Expanse), has a floor space of 130 square metres.